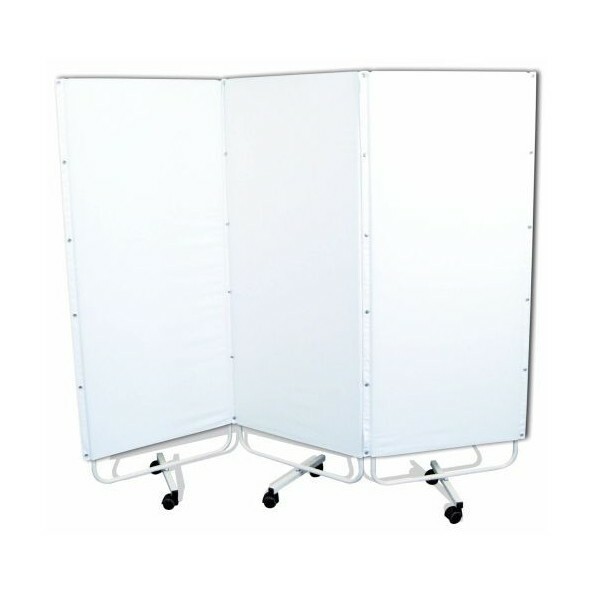 Extra panel for medical rolling screen 219,00 € tax excl. 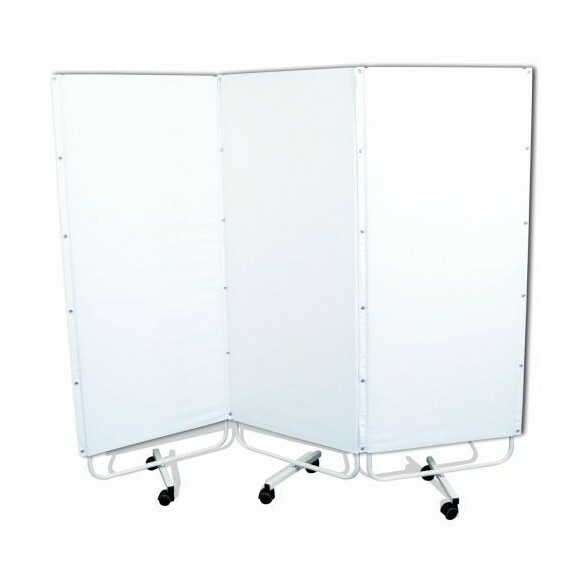 The Promotal medical rolling screen (REF: 3970-12) is a handy accessory for the layout of your medical office. Discreet, it will set up a foldable « wall » with a length of 186cm to 165cm tall coverage. Easy to move with castors, size is reduced if folded, facilitating installation and uninstallation. The white plasticized fabric which is used in this screen completely obscures the view for a maximum of privacy for your patients. The materials used promotes cleaning. 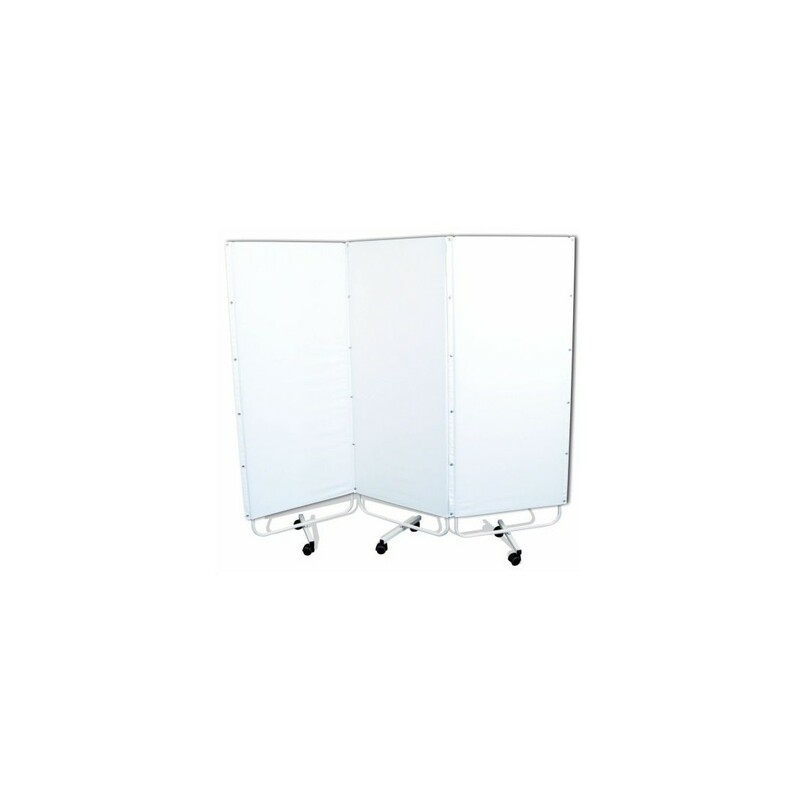 Note: it is possible to increase the length of the medical Promotal screen by adding one or more additional panels (REF: 1970-12) with a length of 60cm each. Additional panels are supplied with their frame and wheels. For more information, please, consult the Promotal electronic catalog, the related products sheets or contact us.